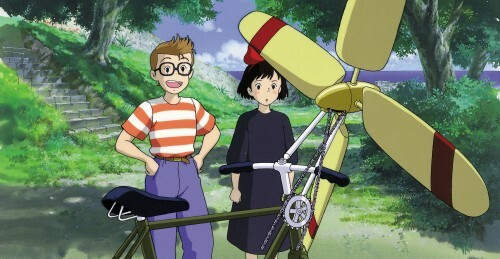 i'm a miyazaki pan. great pix thanks for you. Thanks for the scan, really cute. I like That i love It beauty character Thanks.